Tourism in the former socialist countries can be best characterised as a rollercoaster ride since the regime change around 1989-1990. After the changes they lost their appeal for the ‘Western’ tourists and also a large share of visitors from the socialist countries as it became possible to travel to countries beyond the ‘friendly’ countries, although this requires a lot of money but people still manages to travel thanks to loanload or credit cards, check the top credit cards by The Motley Fool. The social tourism schemes operating in these countries have been abandoned or changed. The EU accession has helped to revive tourism and roughly at the same time the introduction of low cost airlines opened new markets for the former socialist countries. The introduction of the Euro has impacted on the tourism of some of these countries as they have temporarily become cheaper or more expensive than other (neighbouring) countries. This paper will focus on the factors that have had an impact on the competitiveness of Hungary, Poland, Bulgaria and Romania. 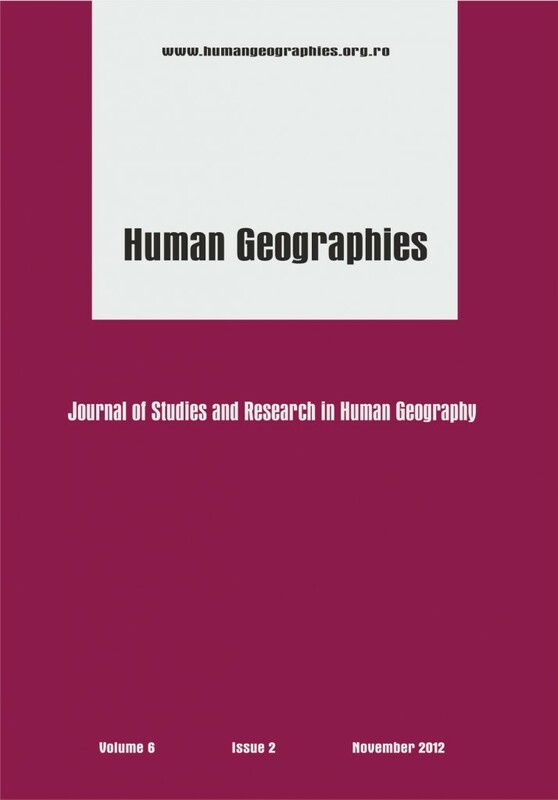 Armenski, T, Gomezelj, DO, Djurdjev, B, Deri, L & Aleksandra, D 2011, ‘Destination Competitiveness: A Challenging Process for Serbia’, Journal of Studies in Human Geography, vol. 5. no. 1. p. 19-33. Barbosa, LGM, de Oliveira, CTF & Rezende, C 2010, ‘Competitiveness of Tourist Destinations: The Study of 65 Key Destinations for the Development of regional Tourism’, Revista de AdministraҫӑoPúblicia, vol. 44. no. 5. p. 1067-1095. Clarke, A 2010, ‘Best in Show: Central Europe and Tourism Competitiveness’ in A Clarke (ed. ), Tourism Competitiveness, University of Pannonia Press, Veszprém, 11-22. Czepczynski, M 2010, ‘Interpreting post-socialist icons: From pride and hate towards disappearance and/or assimilation’, Human Geographies- Journal of Studies and Research in Human Geography, vol.4. no. 1. p.67-78. Hall, D 1991, ‘Evolutionary Pattern of Tourism Development in Eastern Europe and the Soviet Union’ in D Hall, (ed.) Tourism and Economic Development in Eastern Europe and the Soviet Union, Belhaven, London, p. 79-115. Ion-Tudor, C 1997, ‘Who is Controlling Tourism in Seaside and Spa Resort’, Romania Business Journal vol. 4 no. 26. p. 16. Jancsik, A & Mayer, P 2010, ‘The Network Aspects of Tourism Competitiveness’ in A Clarke (ed. ), Tourism Competitiveness, University of Pannonia Press, Veszprém, 191-209. Lengyel, I. (2000): “A regionálisversenyképességről” KözgazdaságiSzemle, vol. 47. p. 962-987. Lengyel, I. (2010): Regionális gazdaságfejlesztés, Akadémiai Kiadó, Budapest. Nedelea, A 2004, Marketing Strategies of Tourism in Romania Economic Review of Tourism, Vol. 3, available at SSRN: http://ssrn.com/abstract=1269369. Parkinson, M et al. 2006, State of the English Cities, A Research Study, Volume 1, Office of the Deputy Prime Minister, London. Porter, M 1990, The competitive advantage of nations, The Free Press, New York Richardson, D & Burford, T 1995, Romania: The Rough Guide (1st ed. ), Rough Guides Ltd, London. Romania Insider 2011, Romania’s tourism marketing programs revealed: ‘Guardian Angels’, ‘We Care’, ‘Romania Welcomes You’, viewed February 17, 2011, http://www.romania-insider.com/romanias-tourism-marketing-programs-guardian-angels-we-care-romania-welcomes-you/19086/#Sziva, I 2010, ‘A turisztikai desztinációk versenyképessége. Egyedül miért nem, együtt mikor és meddig?’, Turizmus Bulletin, vol. 16. no. 3. p. 40-49. Tloczynski, D (without date), Marketing Strategies of Polish Airports: Towards European Union, available at www.konferencja.edu.pl/ref8/pdf/en/Tloczynski-Gdansk.pdf. Wingrove, D 1997, ‘Tourism in Romania: An Offer you CAN’T Resist?’, Review Romania, vol. 18. (July/August) p. 4-5.